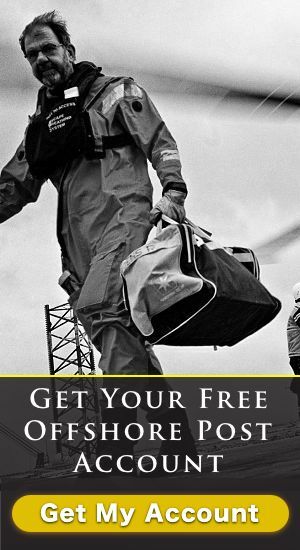 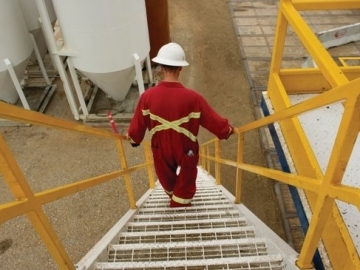 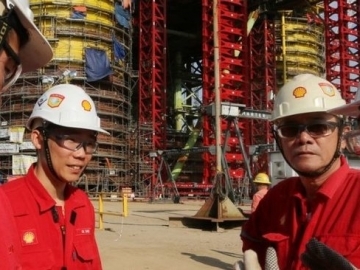 Royal Dutch Shell has failed to find any commercially viable hydrocarbons at its first exploration well offshore Canada. 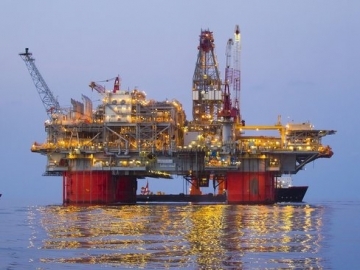 Oil platforms have been evacuated in the Gulf of Mexico, shutting down a large swathe of the regions oil production, as a tropical storm nears the region. 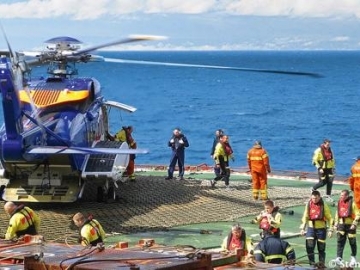 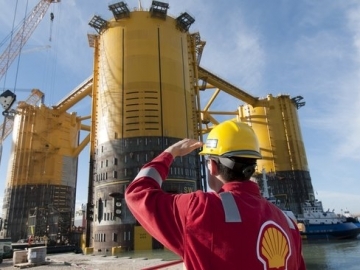 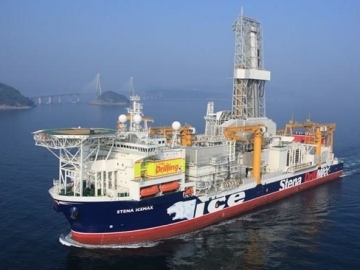 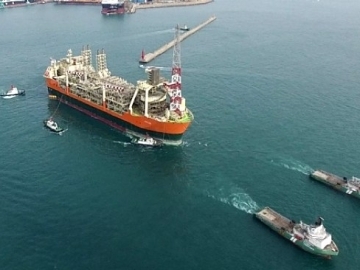 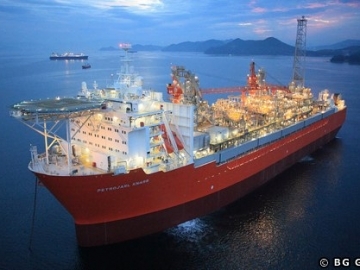 The Norwegian Petroleum Safety Authority (PSA) has approved A/S Norske Shell’s request to use its facilities offshore Norway as Shell takes over as the operator of fields previously belonging to the BG Group.